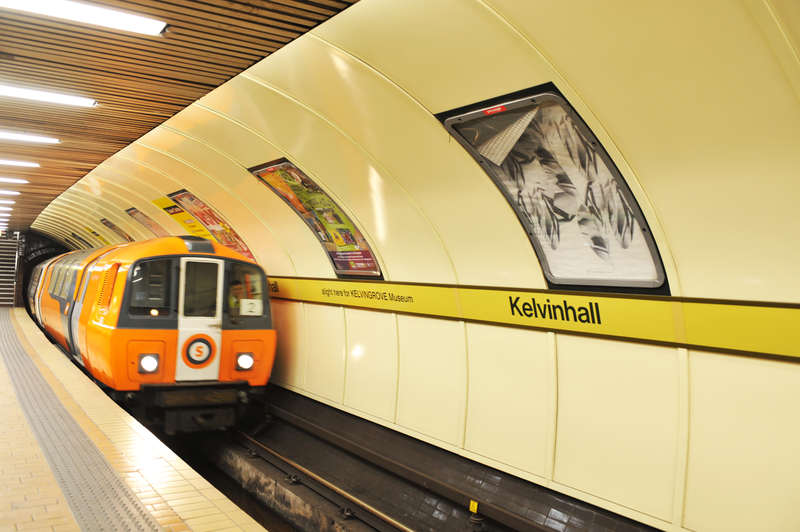 For 'Melbourne in Glasgow', Joshua Petherick presented a series of posters on Glasgow’s Subway system. 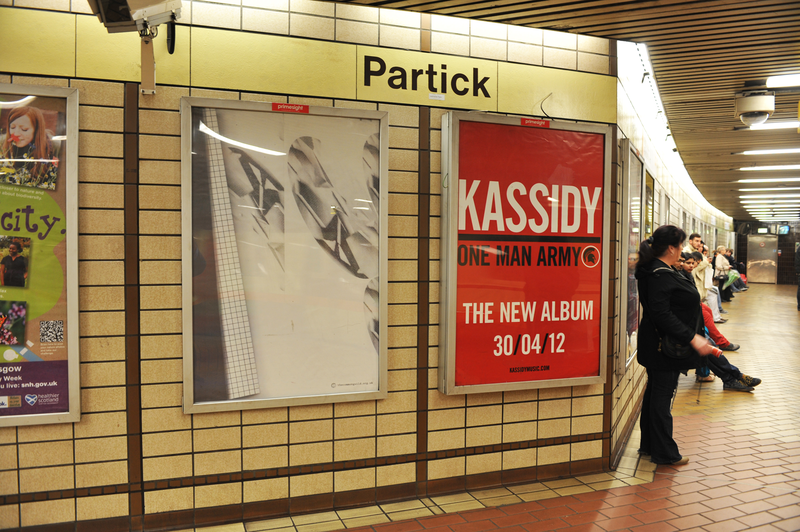 A series of ambiguous ‘advertisement’ works, whose titles, all derived from Nadsat, the constructed teenage argot of Anthony Burgess’ 'A Clockwork Orange', punctuated various sites throughout one of the world’s oldest underground systems, the Glasgow subway, a system often referred to by locals as The Clockwork Orange. 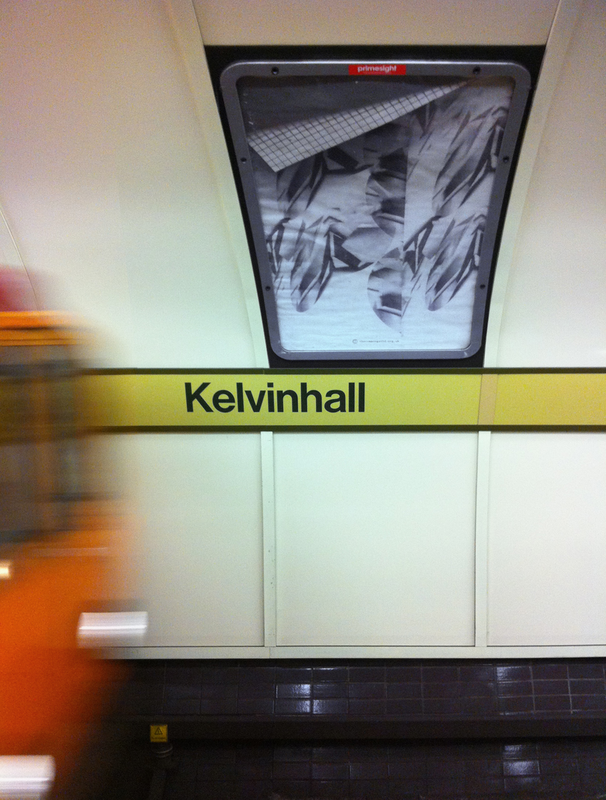 Works were situated at Buchanan Street, Kelvinbridge, Kelvinhall, Partick, St Enoch and St George’s Cross stations. 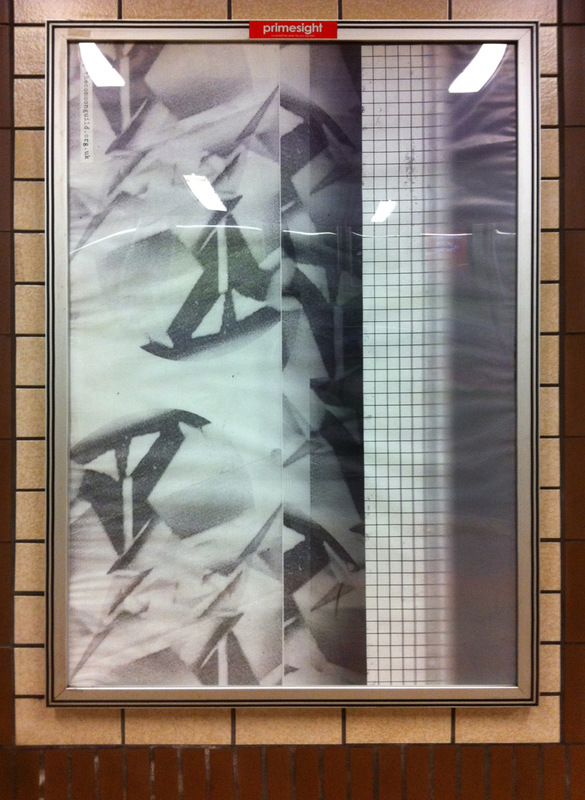 Joshua Petherick (born 1979, Adelaide, Australia) melds modern technologies and a variety of media to create playful riddles, fictions and questions – each designed to engender a critical appraisal in the way we encounter and value things, pictures and words. 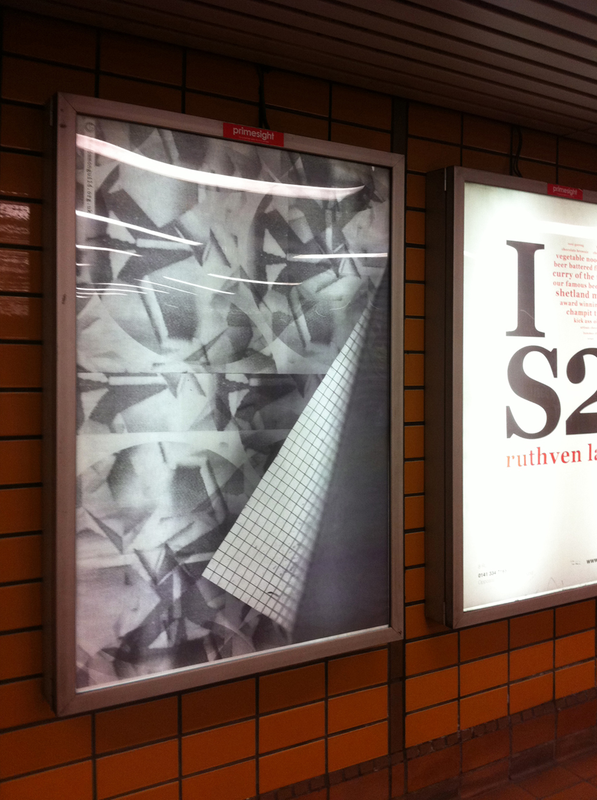 Solo projects include ‘Saratogian Bedding’, Croy Nielsen, Berlin, and ‘Simultaneous Solitudes’, Y3K Gallery, Melbourne (both 2011), ‘Joshua Petherick’, Australian Centre for Contemporary Art at Mirka Tolarno, Melbourne and ‘Nom Abbamon’, Y3K Gallery, Melbourne (w. Christopher L.G. Hill) (both 2010), ‘Bootleg at The Manor’, Y3K Gallery, Melbourne, and ‘Austin & Petherick’, Neon Parc, Melbourne (w. Nick Austin) (both 2009). Projects include Hopkinson Cundy, Auckland; Gertrude Contemporary, Melbourne; CCP (Centre for Contemporary Photography), Melbourne.